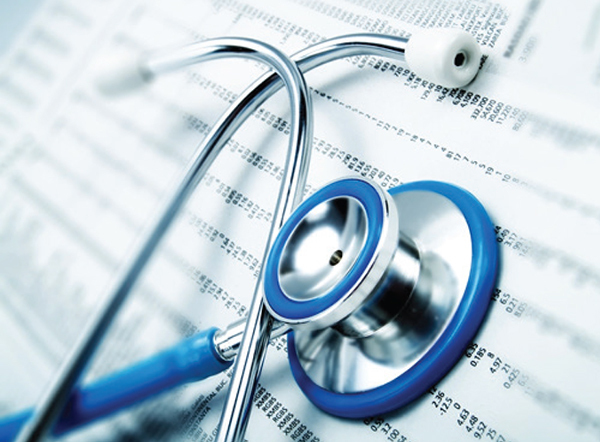 In partnership with Columbia Valley Community Health (CVCH), Catholic Charities in Wenatchee has opened an integrated healthcare clinic at the Worthen Street office. Hope Healthcare will provide primary medical care, mental health services, and substance use disorder services for adults. The clinic will include a primary care provider from CVCH. All Catholic Charities adult clients are eligible to use the clinic. CVCH offers services on a sliding fee scale, helping to ensure that anyone who needs services will be able to access them. 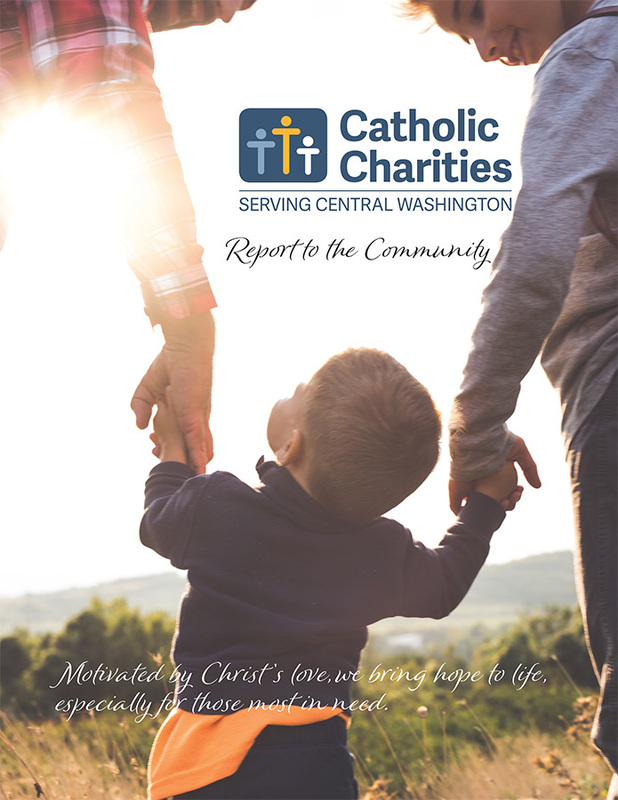 Premera Blue Cross, a leading health plan in the Pacific Northwest, has awarded Catholic Charities Serving Central Washington a $400,000 grant to support Pathways to Hope, which teaches youth how to navigate systems and practice financial stewardship. 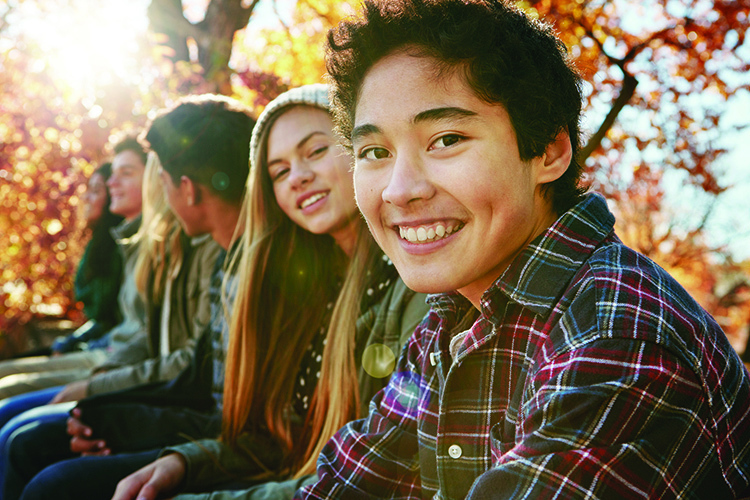 Youth (18-24) are taught housing and life skills, while given emotional support to finish high school or earn a GED. 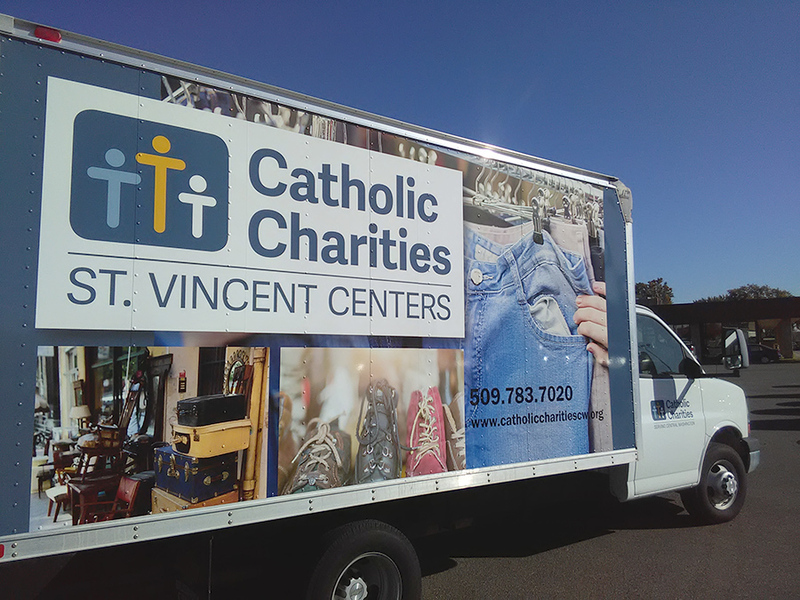 St. Vincent Centers in Kennewick is changing their location. The thrift store will be moving from their Morain Street location to 731 N. Columbia Center Blvd., Suite 114. 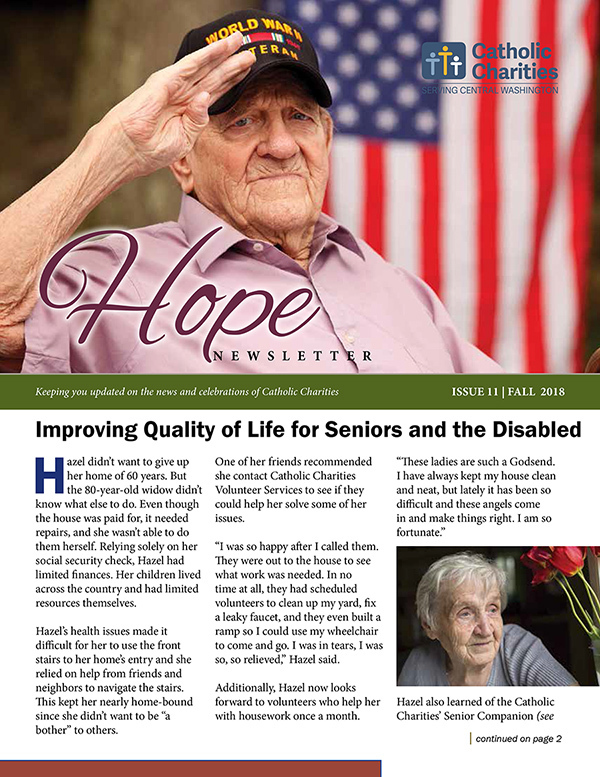 A Grand Opening on November 16 is planned from 9 a.m. to 1 p.m.
Click here to read the latest issue of Catholic Charities' quarterly newsletter.